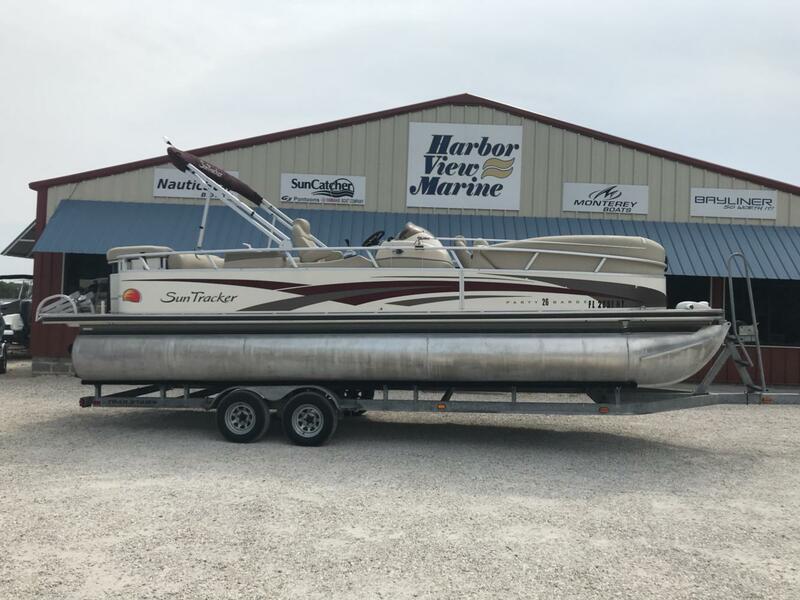 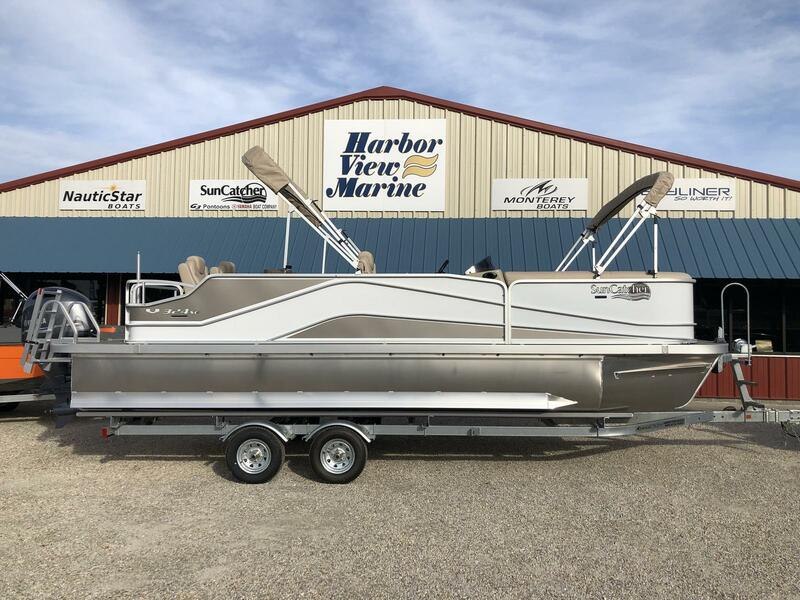 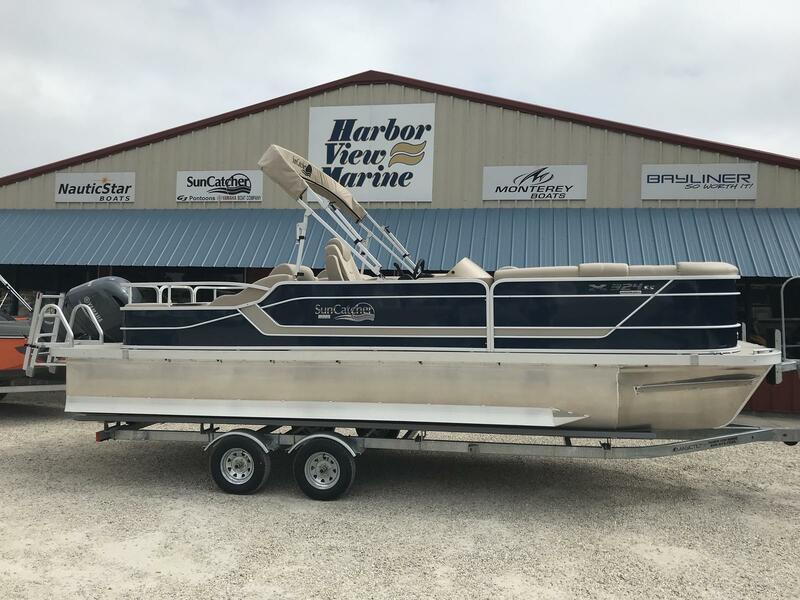 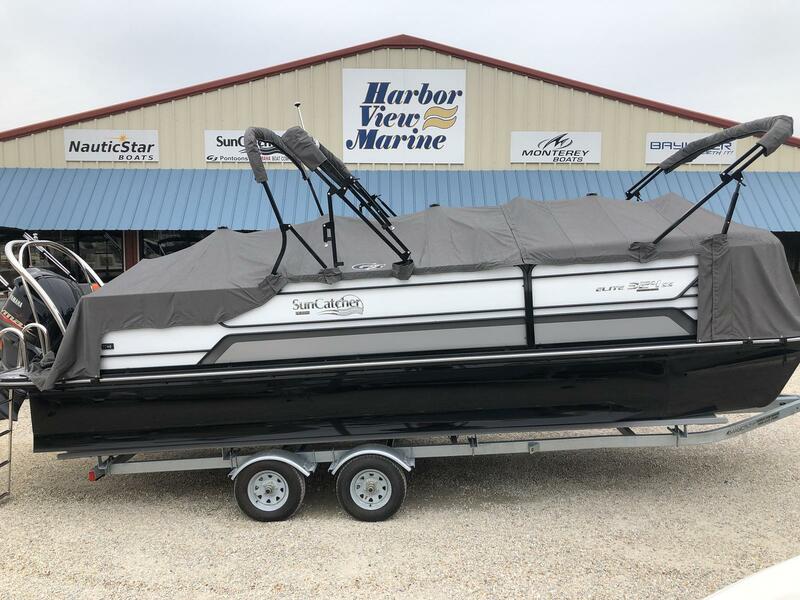 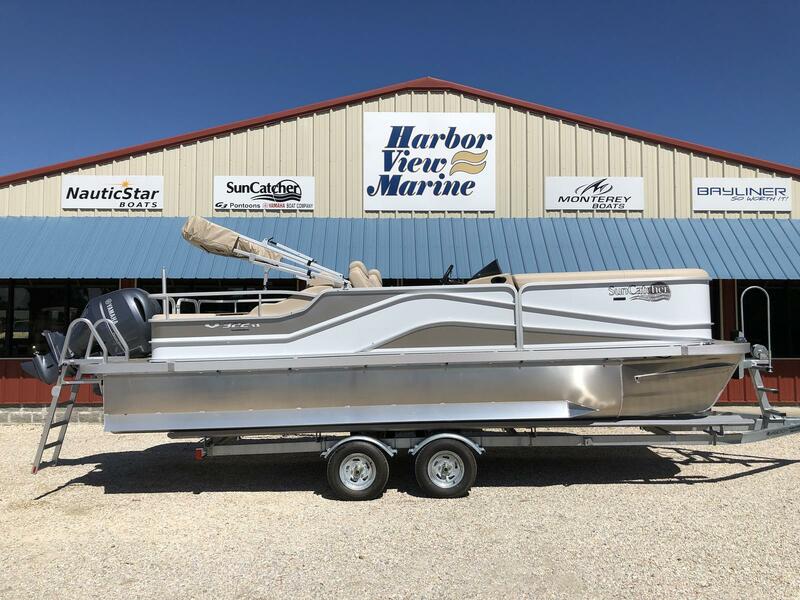 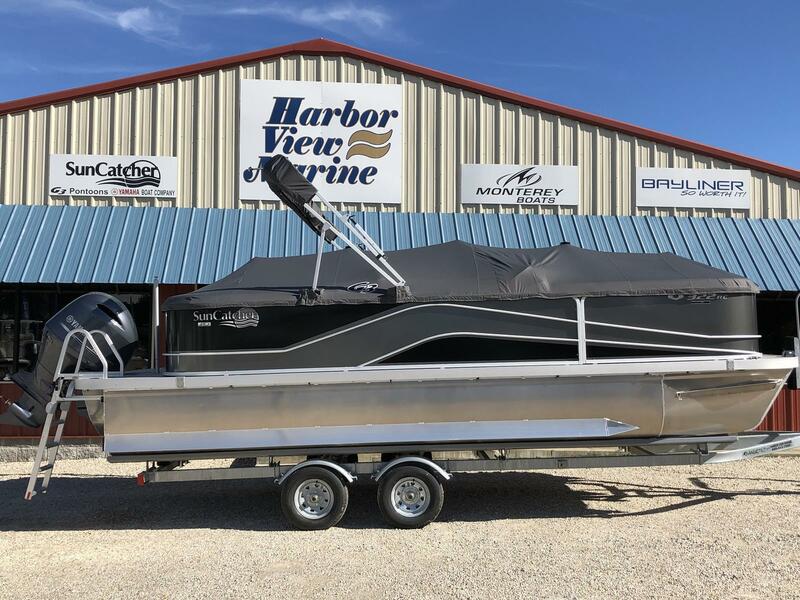 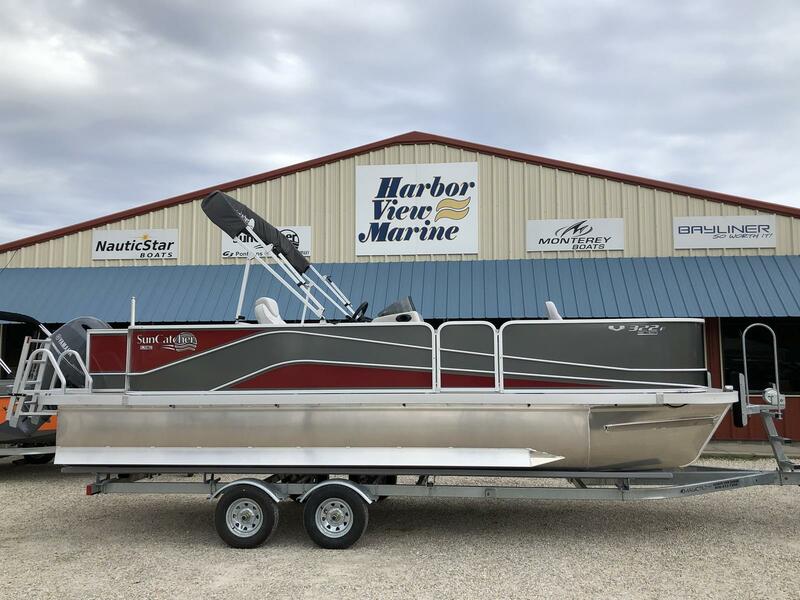 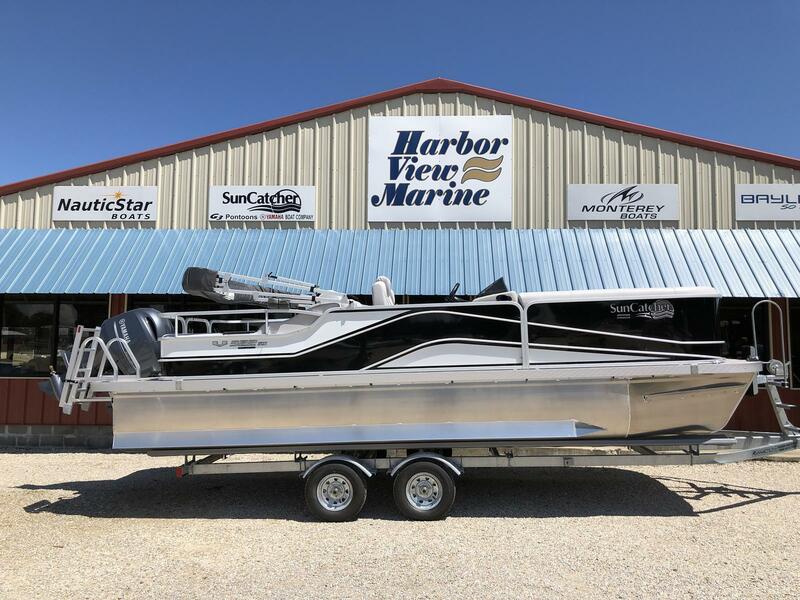 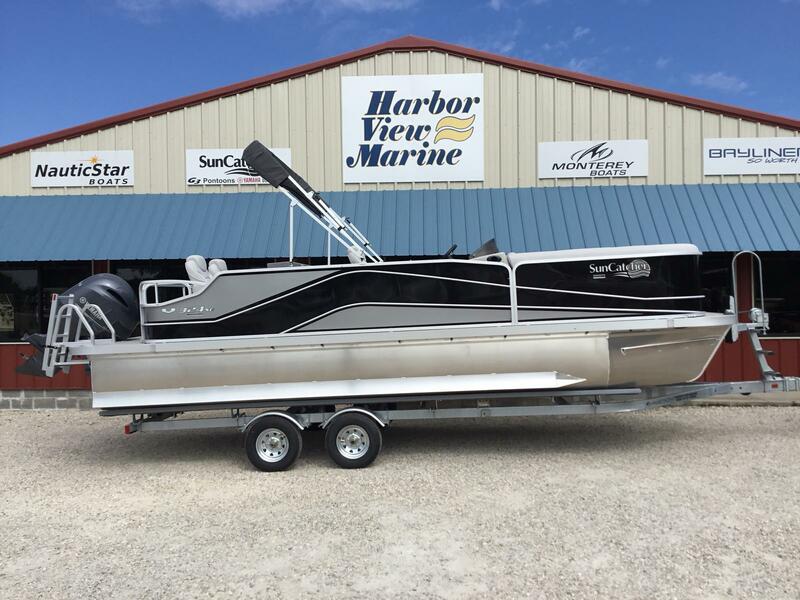 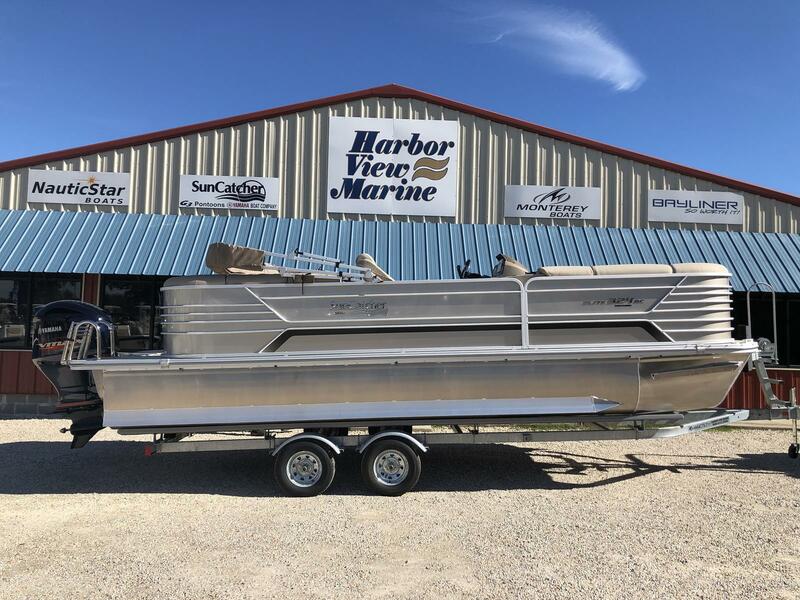 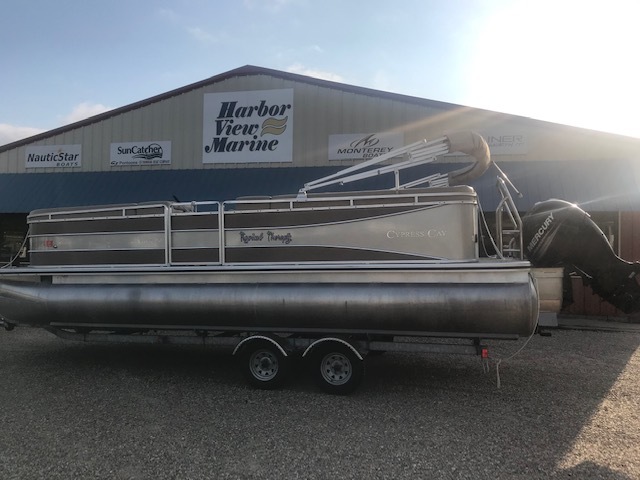 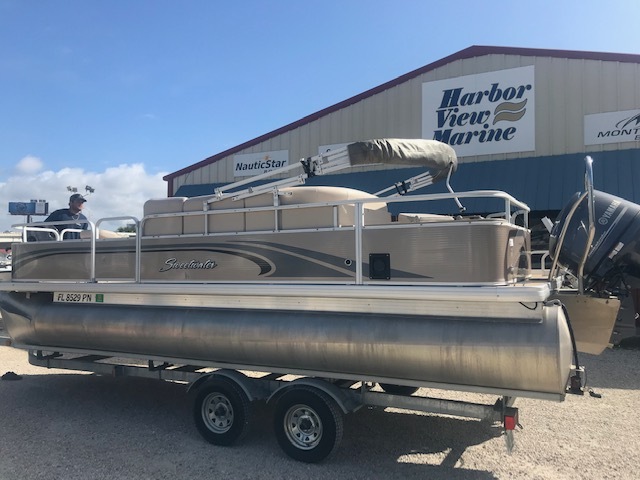 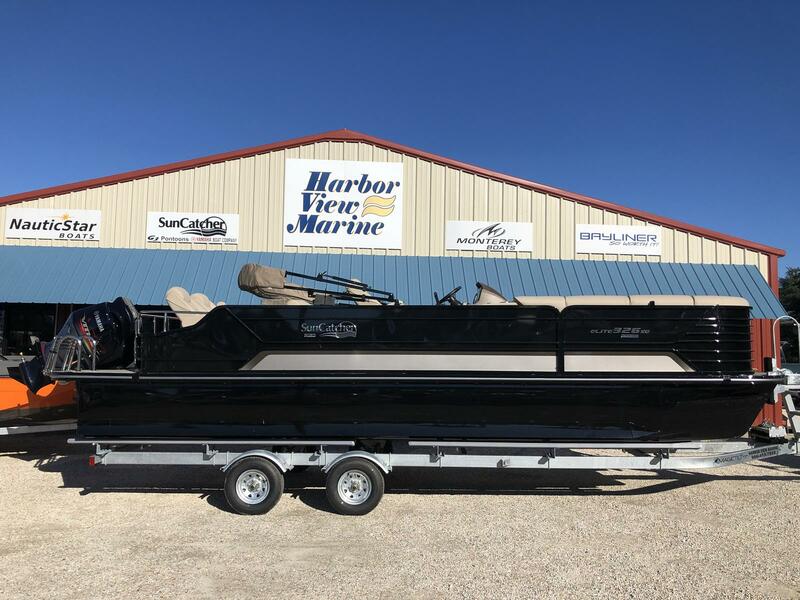 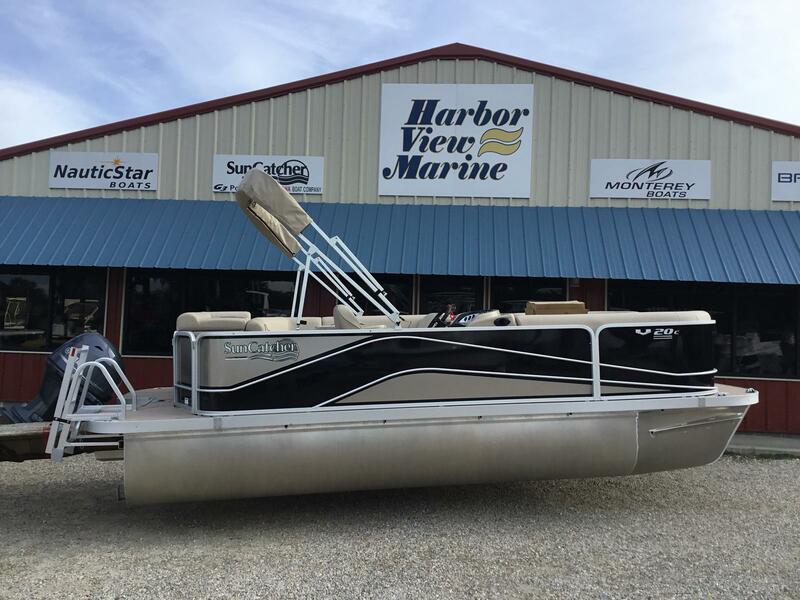 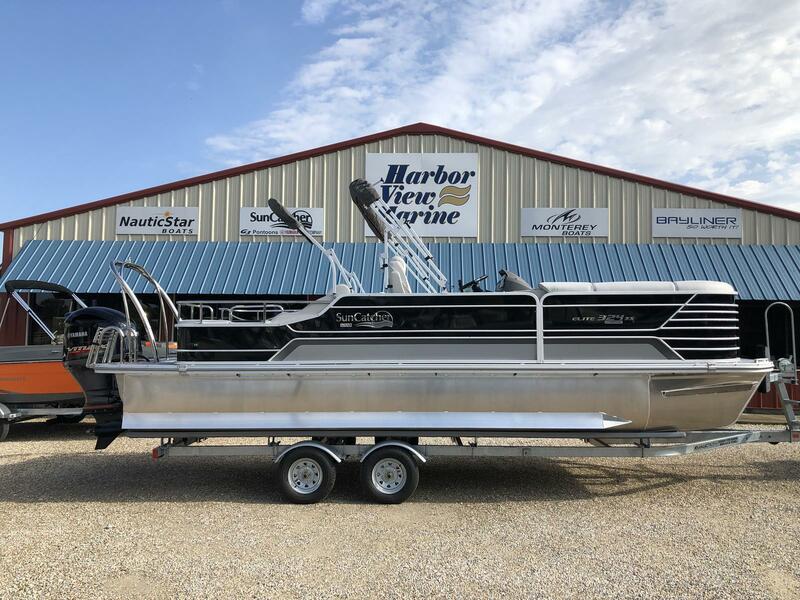 Treat your family and friends to adventures on the water with a pontoon boat for sale from Harbor View Marine! 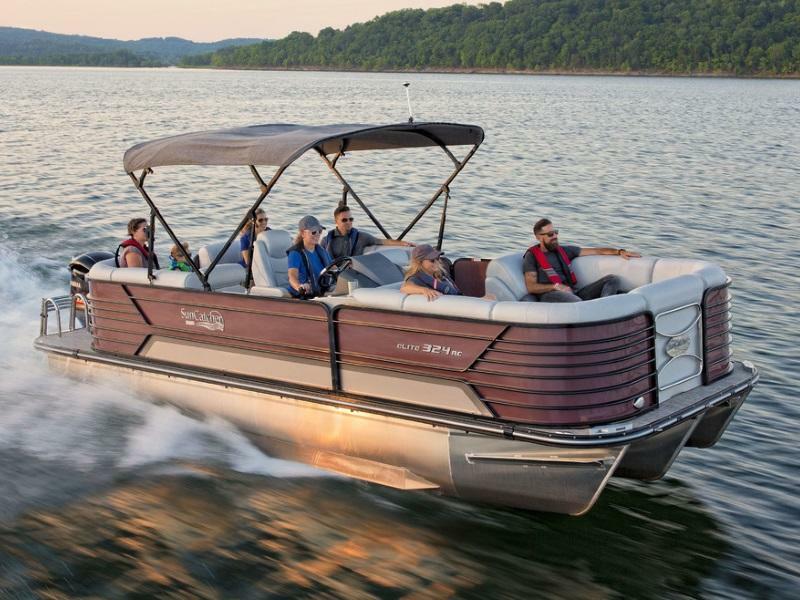 With their large deck space and relaxed seating, pontoon boats are great for get-togethers on the water. 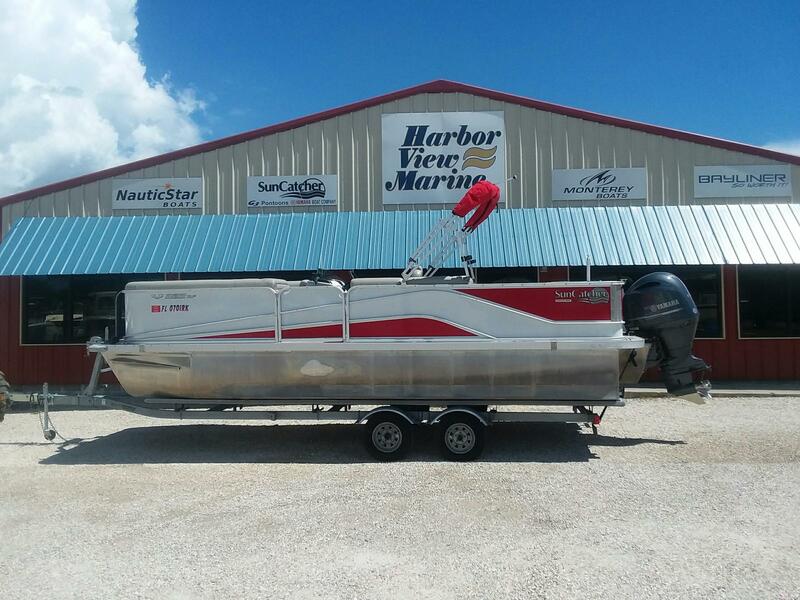 You can find your next pontoon at one of our two locations in Pensacola and Orange Beach, FL.